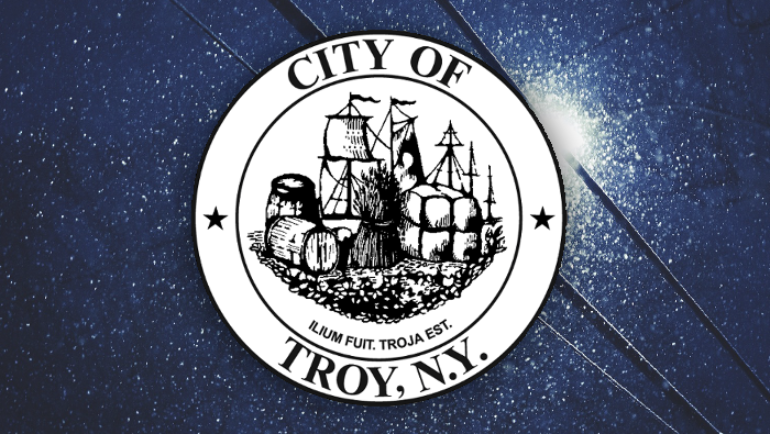 Troy City Hall will be closed on Monday, February 20, 2017 in observation of Presidents’ Day and will reopen on Tuesday, February 21 at 8:30 a.m. Additionally, there will be no garbage or recycling pickup on Monday, February 20. 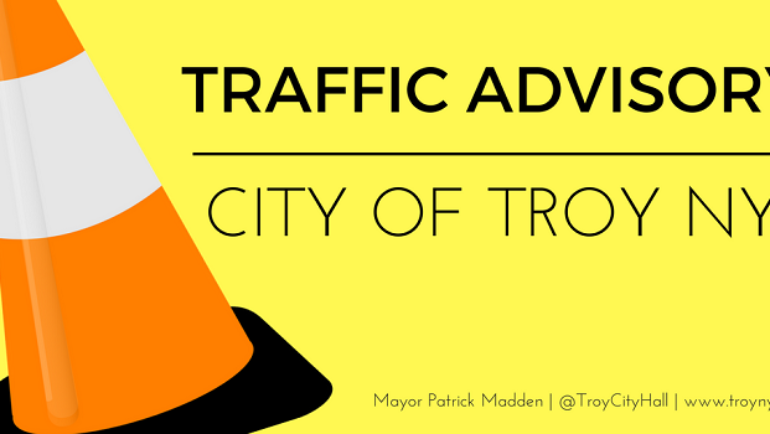 Snow cleanup and pushback efforts will continue throughout the week coinciding with the normal city street cleaning schedule. 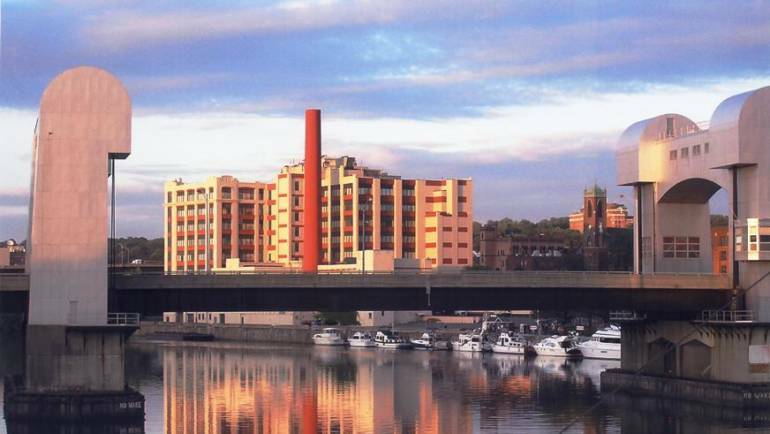 Normal parking restrictions will apply and residents are reminded to observe all posted parking signs. 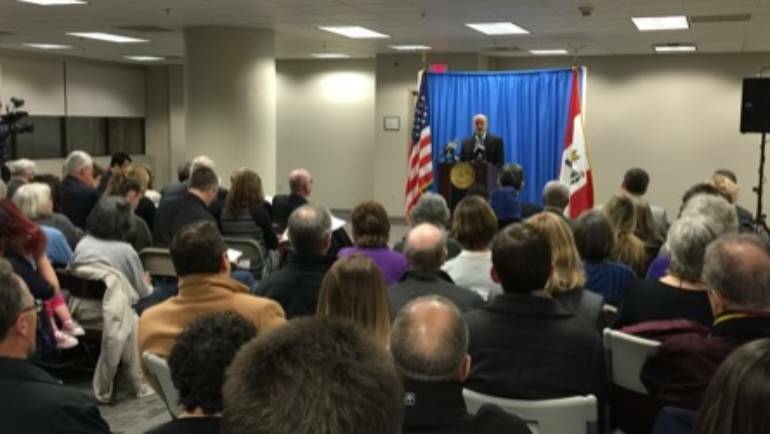 Residents are encourage to follow these winter weather tips & reminders. 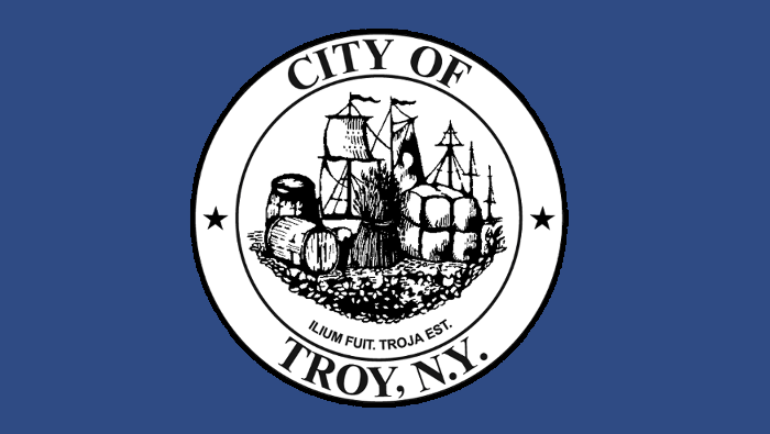 See the latest information on Troy’s Comprehensive Plan. 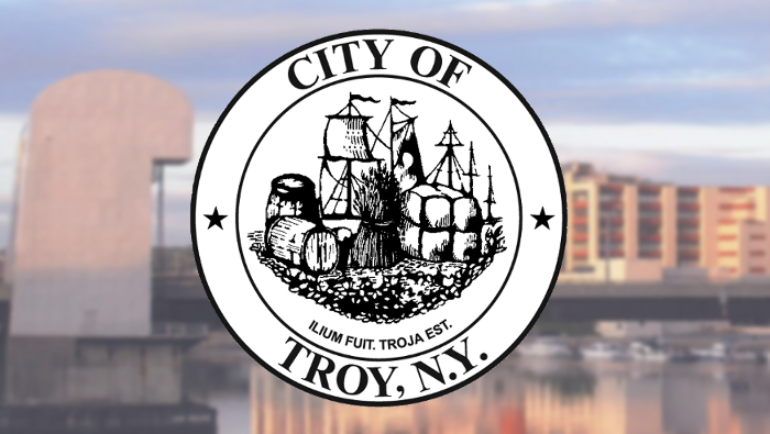 Regular meetings occur every first Thursday of each month at 7:00pm and televised the following Monday on our local channel 14 at 7:00pm.